Executors are nominated in wills. When the maker of a will dies, the nominee files a probate court petition in the county where the decedent resided. The probate court then appoints the nominee as executor to administer the estate. If a person dies intestate, meaning without a will, the court chooses a personal representative; relatives are preferred, but if none are available, the court can select any competent party to serve. An executor must notify a decedent's heirs when he opens a probate estate. He must also provide an inventory of the estate's assets and valuations. An executor takes control of estate assets, pays debts and distributes property to heirs. An executor is empowered to do everything necessary to administer an estate, including tasks such as signing property deeds, selling assets, filing tax returns and closing financial accounts. Idaho law permits informal probate proceedings. 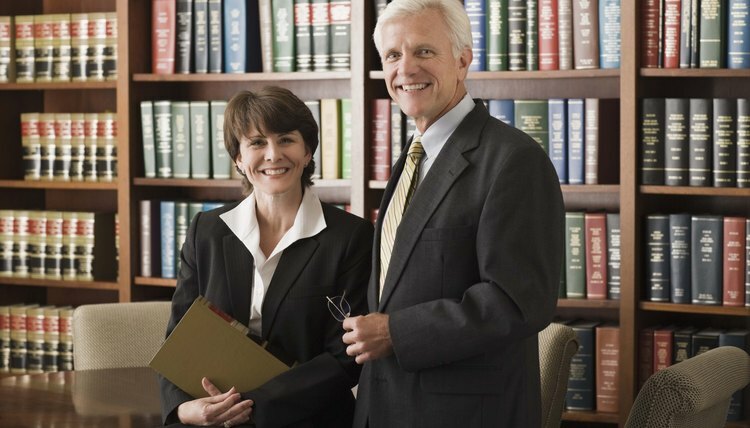 Informal probate does not require court hearings or judicial supervision. Formal proceedings are more complicated, with the court holding hearings to do things such as determine heirs' rights and confirm the validity of wills. Formal probate proceedings are common when disputes exist between interested parties. An Idaho executor closes a probate proceeding by filing a sworn statement that says the executor provided notice to creditors, paid all lawful debts and distributed the decedent's property to the proper heirs. The executor must provide the sworn statement to the estate's heirs and creditors and pay any outstanding court fees before closing an estate. The size of an estate and other individual circumstances can affect probate proceedings. Specific questions about Idaho probate law should be directed to an attorney familiar with the state's requirements.